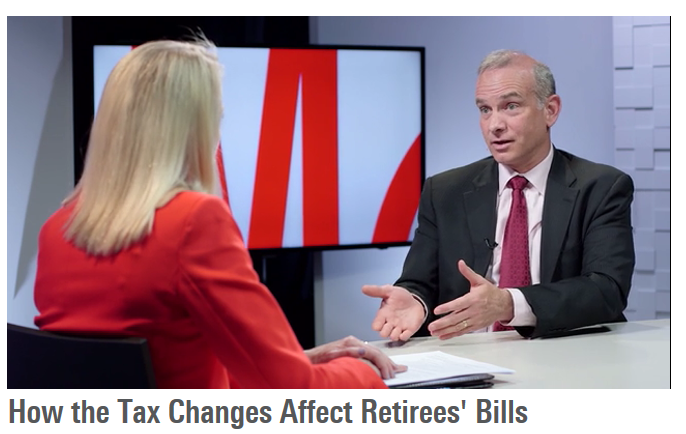 Tim Steffen, CPA/PFS, CFP®, CPWA®, Baird’s Director of Advanced Planning, discusses how recent tax changes could affect retirees’ tax bills with Christine Benz, Director of Financial Planning for Morningstar. He offers tips to help retirees anticipate and plan for what the impact might be. Click the image below to watch the full video on Morningstar.com.